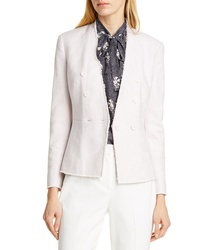 J.Crew Sleeveless Blazer $128 Free US shipping AND returns! 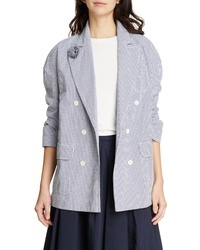 Karen Millen Gingham Jacket $399 Free US shipping AND returns! 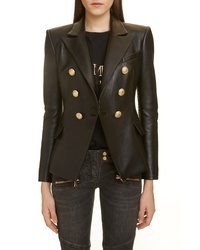 Balmain Double Breasted Leather Blazer $3,017 $3,550 Free US shipping AND returns! 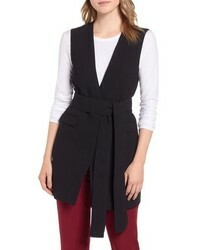 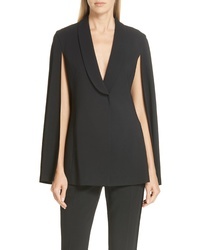 Topshop Nanette Asymmetrical Jacket $95 Free US shipping AND returns! 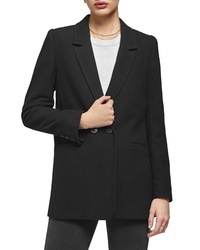 Theory Double Breasted Linen Blazer $595 Free US shipping AND returns! 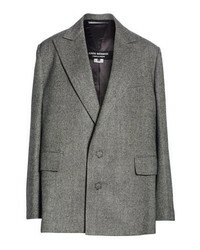 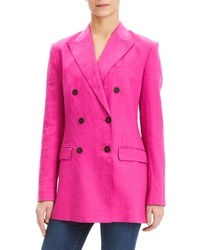 Anine Bing Madeleine Blazer $349 Free US shipping AND returns! 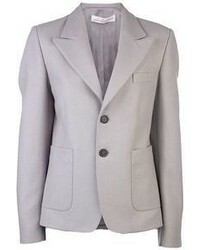 Tailored by Rebe... Textured Cotton Blend Suit Jacket $495 Free US shipping AND returns! 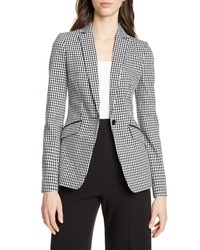 Chelsea28 Double Breasted Boxy Blazer $109 Free US shipping AND returns!